The Independence Day Special is finally coming to an end this week. 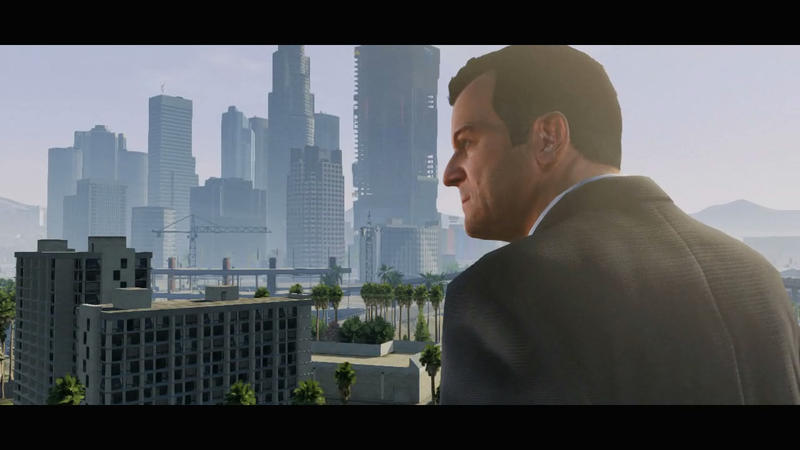 Rockstar still has not given an exact date but they are saying "less than a week left". Considering Thursday is the last day of July we think that's a safe bet for the last day. So if you have yet to acquire vehicles like the Sovereign motorcycle and the Liberator monster truck, weapons like the Musket and Firework Rocket Launcher, or any of the patriotic tees and masks in-game then now's the time. The seven new properties, the ability to ride the Ferris Whale and the Leviathan Roller Coaster, and the 17 new Jobs will all remain open permanently. Also look for another round of Double RP later this week to help send off the Independence Day Special in proper patriotic style. And since I have your attention, the iGTA Crew is hosting our weekly event tonight. Sign up in the forums! 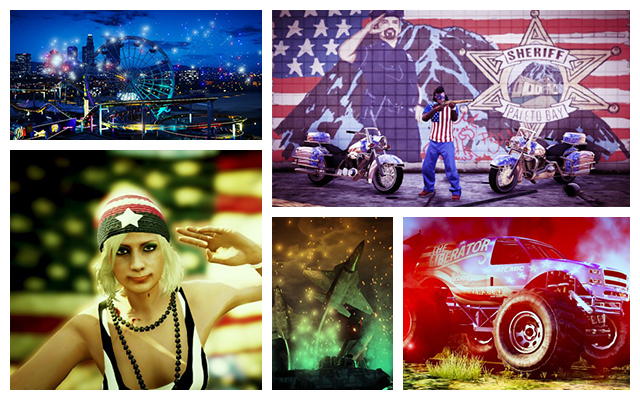 Independence Day Special Items End This Week - Grab your piece of 'merica before the border closes. Special vehicles, clothing, weapons, and more end this week.